Alright y'all today is the last day of February and you know what I've got on my mind... spring! SoCal has actually experienced a winter this year and while I have enjoyed the cooler weather, I think I need some sun in my life. 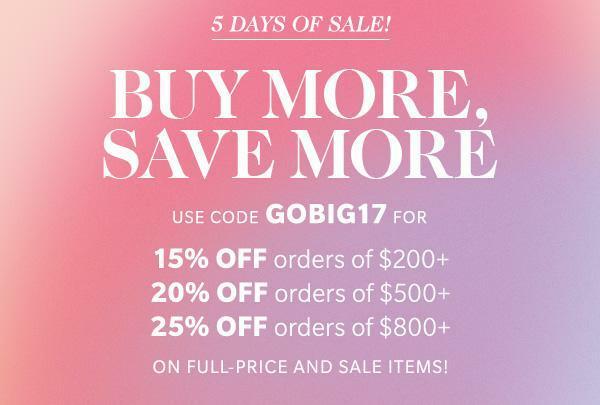 Lucky for us Shopbop is having it's Buy More Save More Sale and you can save up to 25% on your order now through March 4th using code GOBIG2017. 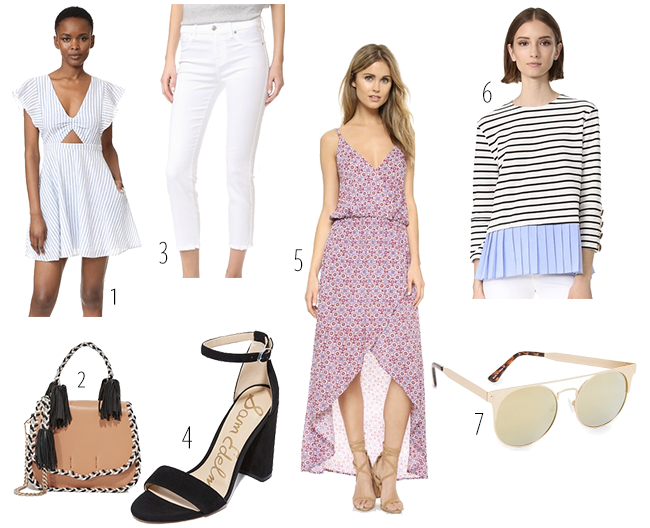 I decided to do a little spring shopping and am sharing my favorite picks with you today! Hope everyone is having a great Tuesday!